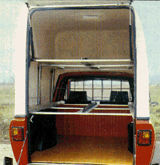 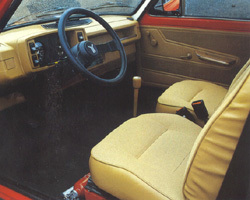 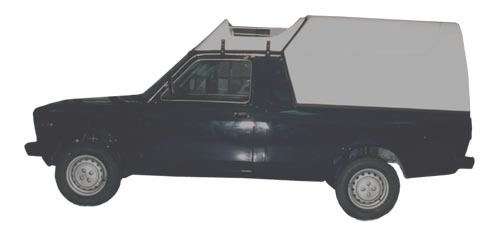 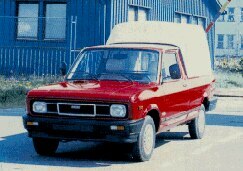 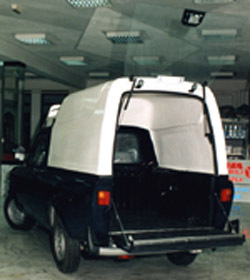 This is a pick-up and hard top van version of the base Skala, which is producing in the Zastava's factory for special cars in Sombor. 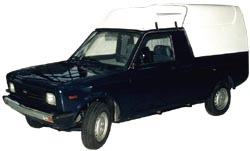 The factory, part of the 47-member Zastava Group, specializes in manufacturing pick-ups. 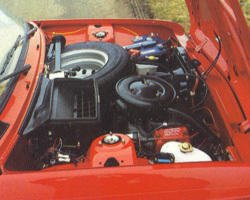 Porsche and Borg Wargner 4+R speed gearbox.